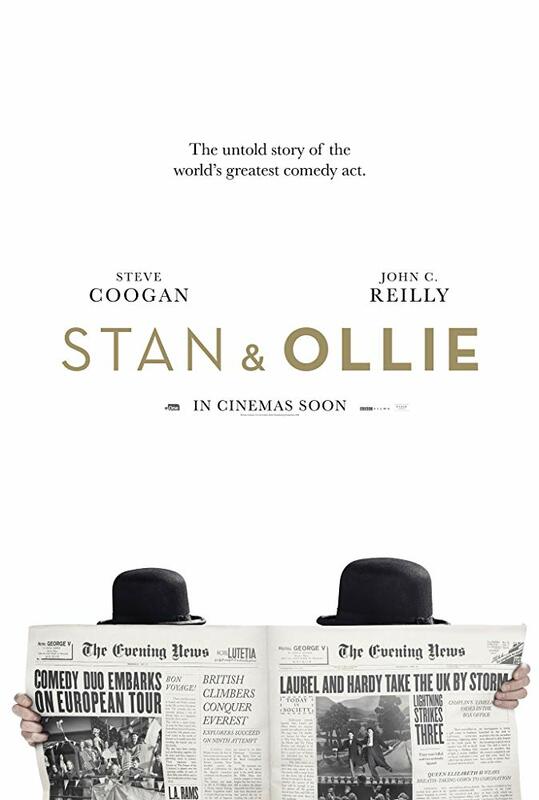 Steve Coogan (Stan & Ollie) – It may be a little jingoistic, but there is something poetic about a British award playing second fiddle to the bold and brash American equivalent giving one of its top awards to an English comedian playing and English comedian who went off to America for riches and returned home for a twilight farewell. There are points in the film where Coogan gets his movement so precise you would swear he had been possessed by the real Stan Laurel. It really is a shame though that John C Reilly isn’t also up for an award for his equally superb performance as Oliver Hardy.